The arresting four-note introduction from Dragnet, that is, “Dum Dee Dum Dum,” as it were, is considered to be the second most recognizable after the one to Beethoven’s Fifth Symphony. The theme music for Dragnet, written by Walter Schumann, was known for more than just the theme, as it enhanced the tension of the drama and there would be loud sudden bursts when there was a revelation. 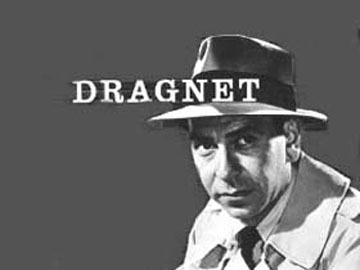 The theme was used for the Dragnet radio show and then the TV series, syndication of the TV Series under the name Badge 714, and for the 1987 film Dragnet. 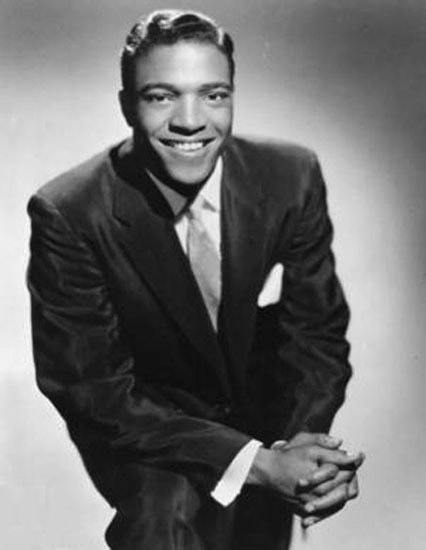 Anyway, he music inspired several hit records. 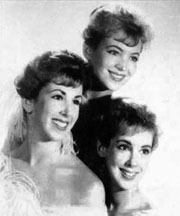 One was by Ray Anthony and His Orchestra in 1953. It went to #3 on the U.S. Billboard chart and #7 in the U.K. There was also an international hit version in 1987 by The Art of Noise. That was used in the 1987 movie Dragnet. It won the 1987 Grammy Award for Best Rock Instrumental Performance.